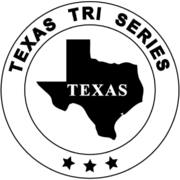 Let’s start by saying that wetsuits are completely optional at The Rookie Tri. The water temperature is 72 which is more than comfortable to swim in without a wetsuit. So what are the advantages and disadvantages to wearing one? We created a Rookie specific why or why not list. 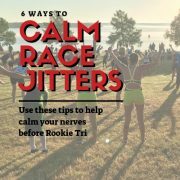 For all of our true Rookies out there, remember the golden rule: Nothing new on race day. 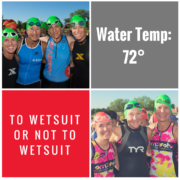 Unless you have an opportunity to swim in the exact wetsuit you will wear on race day at least once before, it is advised to not try something new the day of the race. 65 – 78 degrees: Suitable for swimming with or without a wetsuit. Sleeveless suits are popular at this temp. 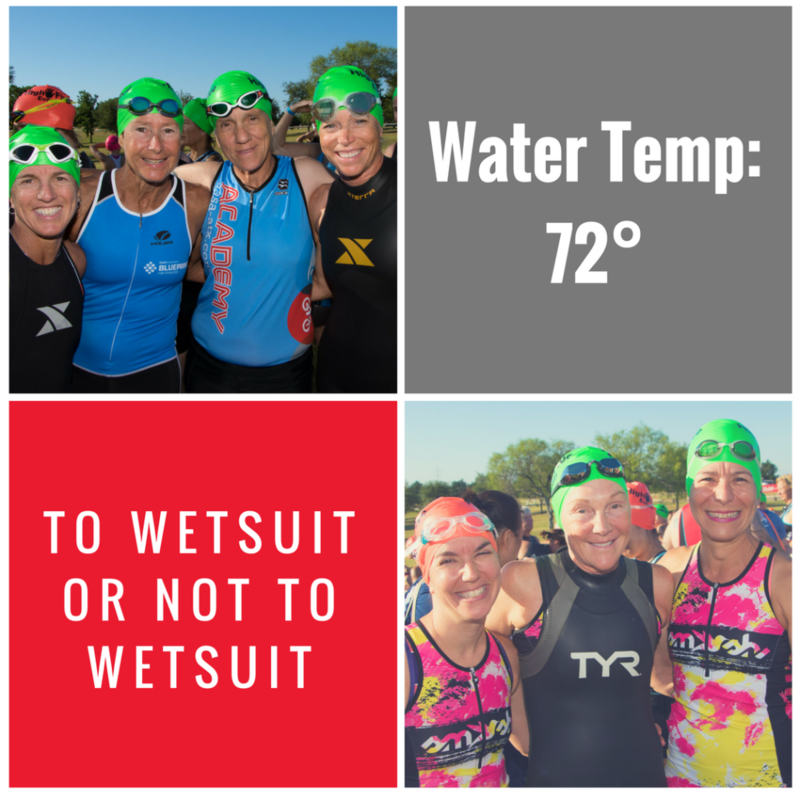 78 – 84 degrees: Race directors use their judgment to allow or not allow wetsuits at this range. Usually not eligible for awards at this temperature. Wetsuits provide buoyancy. This can come in handy for any open water swim “panic” as the wetsuit will give you extra lift and make it easier to float while you bring your heart rate down and your focus back to swimming. The buoyancy of the suit allows the wearer to swim faster than without the suit. The better the swimmer the less advantage the wetsuit may show. 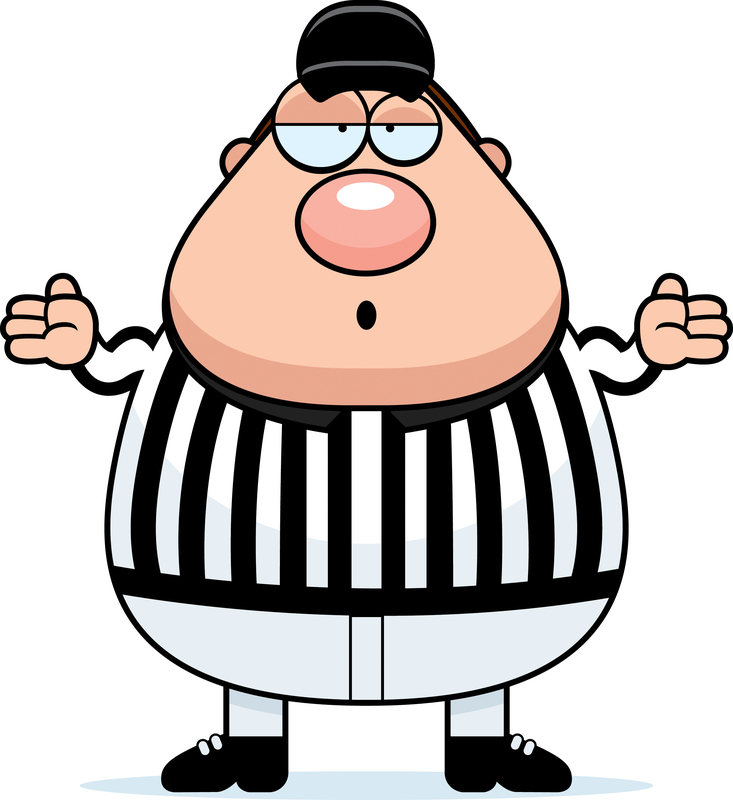 A swimmer can expect to save anywhere from a few seconds to tens of seconds per 100. Usually the longer the distance the more the savings is noticeable. With the less exertion in the water, you will feel less of an energy drain as you are heading up to T1. The wetsuit can provide warmth to the swimmer in the cold water. If you are sensitive to the cold this can be great at making your more comfortable in the water. Wetsuits can be a big investment costing anywhere from just over $100 to almost a $1000. If you are not very comfortable and used to wearing a wetsuit, they can be constricting. Imagine wearing a life vest that is a size too small. This tight feeling across the chest can cause panic if one finds themselves uncomfortable mid-swim. While they may save you time while swimming, you still have to get out of the suit. 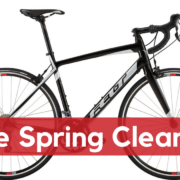 This can add minutes to your transition time. So to sum it up, for a short swim like the Rookie Tri the time saving can be negligible. 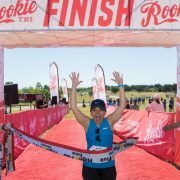 It is really a toss up to how you feel on race morning and what you have trained for. Pack it in your bag and if it comes time to leave transition and you don’t want to wear it, simply leave it by your bike.